It seems like a million years ago, but really it was only 2006. My son had begun training at Impact Martial Arts of Springdale at what was then called the All-Star Arena. As long as he could communicate, he had told us that he wanted to do martial arts. So when a friend invited him to come and give it a try, we were thrilled to look into it. We were immediately impressed by the quality of instruction and the apparent proficiency of the students. Now, we didn’t know anything about Taekwondo at the time, but the kids answered up loudly and worked hard. So began our routine of taking our son 2-3 times a week to kick and punch. He loved it and practiced all the time. It was great to see him gain confidence and be passionate about something. As I watched, I started thinking to myself, “Wow. That looks like fun.” At the time, I was out of shape and quickly dismissed the idea. I was sure that I would die if I went out onto the floor and tried any of those things. A few weeks passed before I thought about it again, but this time it wasn’t just me. Eric Myers, a family friend, started encouraging me. “We should do this together,” he would say. I just thought, “Can I afford it? Will I survive it?” When I finally said yes in October of 2006, I began a journey that I couldn’t really imagine. It was a journey of sweat (lots of that), self-discovery, and physical transformation. There were many nights that I didn’t think that I would make it to the end of class. In fact, one night I went blind for a few minutes. I became so exhausted and weary that I only saw white. I got some water and cooled off and was good, but it was crazy. At 260lbs, I had never been an athlete. However, Taekwondo helped me see someone different. I began to realize that I could do things that before I saw as impossible. I could kick. I could punch. I could even break boards. 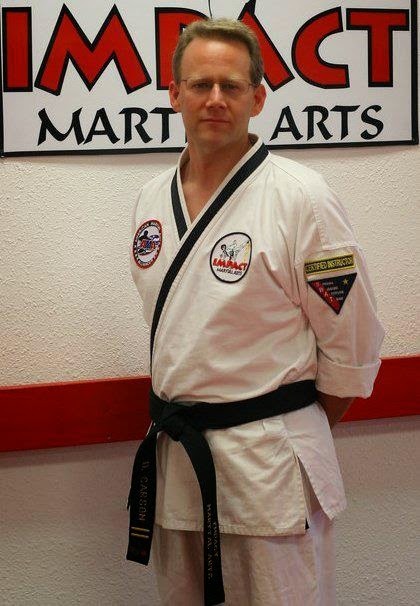 Along the way, I reached black belt, lost weight, and even took up running. To this point, I have run 6 Full marathons and 8 Half Marathons. I have my eyes set on new goals and will keep striving to reach them. I credit much of the change in my life to a better understanding of how God views our physical bodies and our stewardship of them. 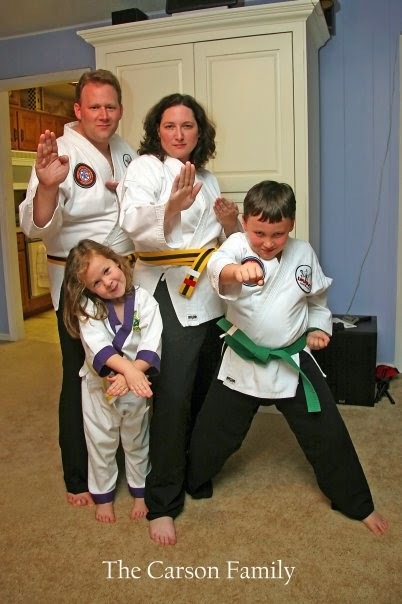 However, Taekwondo provided a undeniable catalyst in the pursuit of becoming a Healthy Pastor. My dad would often say that if I ever wrote a book that I would need to include a chapter that would answer the question, “Why would a preacher want to punch and kick?” My answer is probably too simple for a whole chapter. Why? Because there is power in punching and kicking. Not the power to beat someone up, but the power to change a life… Mine. Breaking 5 boards for my 2nd Degree Testing. 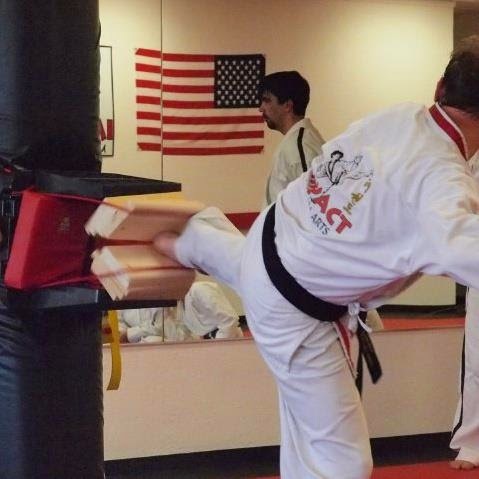 I would love to see everyone working out in Taekwondo, but that may not be the best choice for you. The truth is that you must find something that you can enjoy and perhaps even love as you seek to live a healthier lifestyle. Ride a bike. Take a walk. Find a team sport. Don’t be afraid to try something new. My journey in Taekwondo is still ongoing. If the Lord allows, I will even be testing for my 4th degree black belt this summer. Pray that this crazy youth pastor will stay focused and practicing.